STEM stands for Science, Technology, Engineering, and Math. Tazewell County Public Library and Tazewell County Public Schools are partnering to share STEM resources and activities with the kids in our community. Tazewell County Public Library has a selection of STEM Kits that are available to check out to Tazewell County Public School teachers. Please call the Tazewell Library at (276) 988-2541 and speak with Lisa Tyson to learn more details. 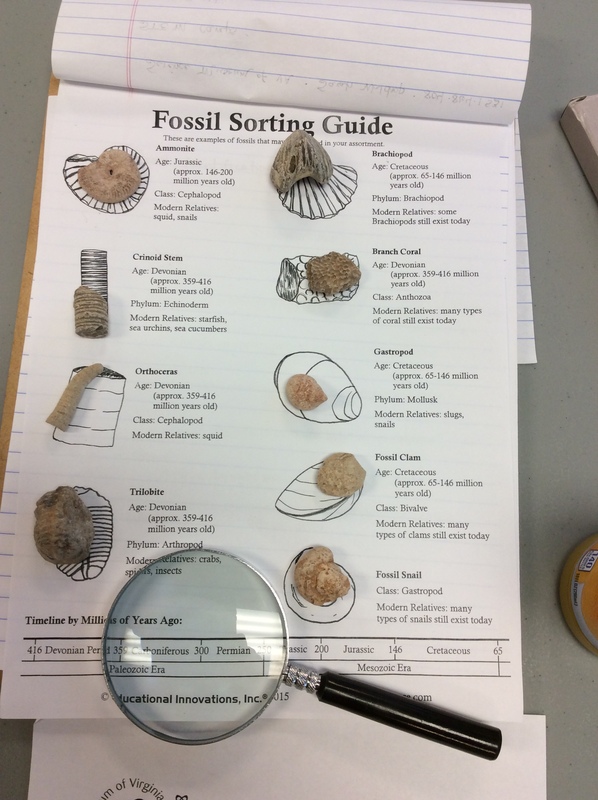 The Fossil Sorting Kit is a great way to introduce your students to the world of fossils with a hands-on experience. The kit contains 9 different types of fossils, a fossil sorting guide, magnifying glasses, and three books pertaining to fossils. The fossil sorting guide will allow students to not only identify the fossils but to learn facts about them as well. This kit is perfect for students from ages 5 to 12. The activity takes about 30 minutes and works best in small groups of 3 to 5 students. 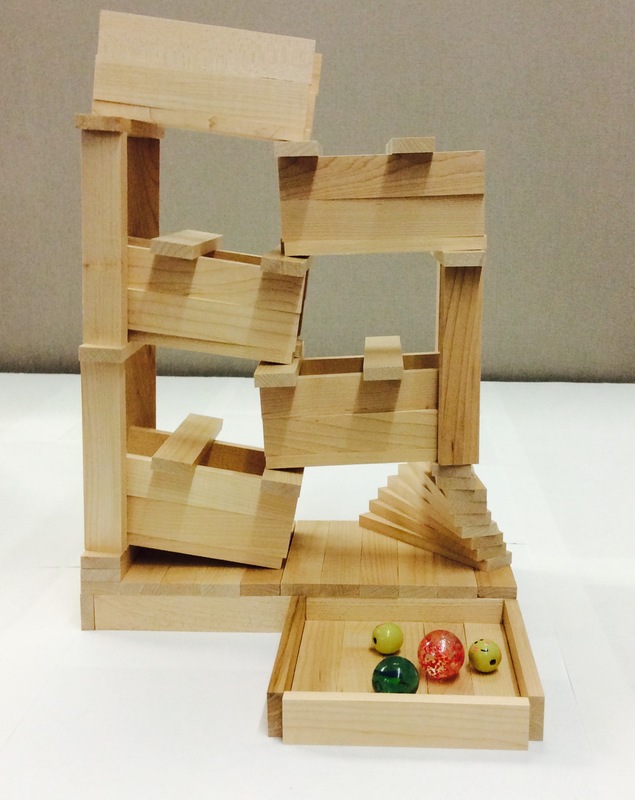 The Keva Maple Set allows students to learn STEM concepts in an imaginative way. Only one simple building block is used to create a variety of constructions. Gravity is the primary force acting on the blocks so the motor skills needed to be able to use glue or to connect items together is eliminated. The Keva Maple set includes over 400 blocks and a card game that will challenge students to make different creations. This set is perfect for students ages 5 and up. It also pairs well with the Sphero Kit. 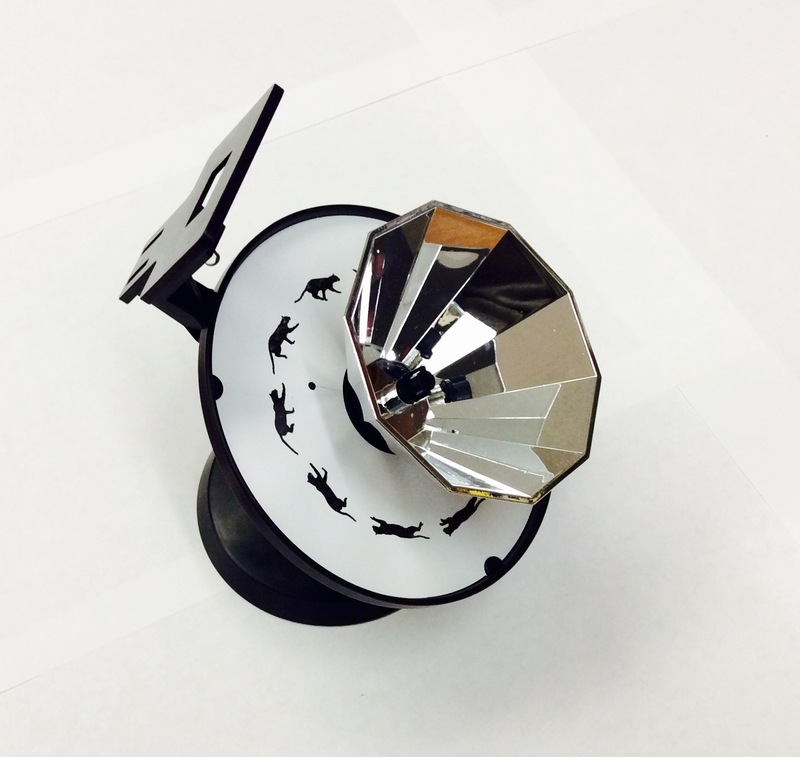 A Praxinoscope is an early animation device that will teach your students the basic optic principals still used in modern animation and movies. Inside the kit are ready-to-view animation disks that will allow students to see how the device works. There are also blank discs and instructions for students to make their own animations. There are four Kidz Labz Praxinoscope in the kit and it is recommended for students ages 10 and up. Works best in groups of 2 to 4 students per Praxinoscope. 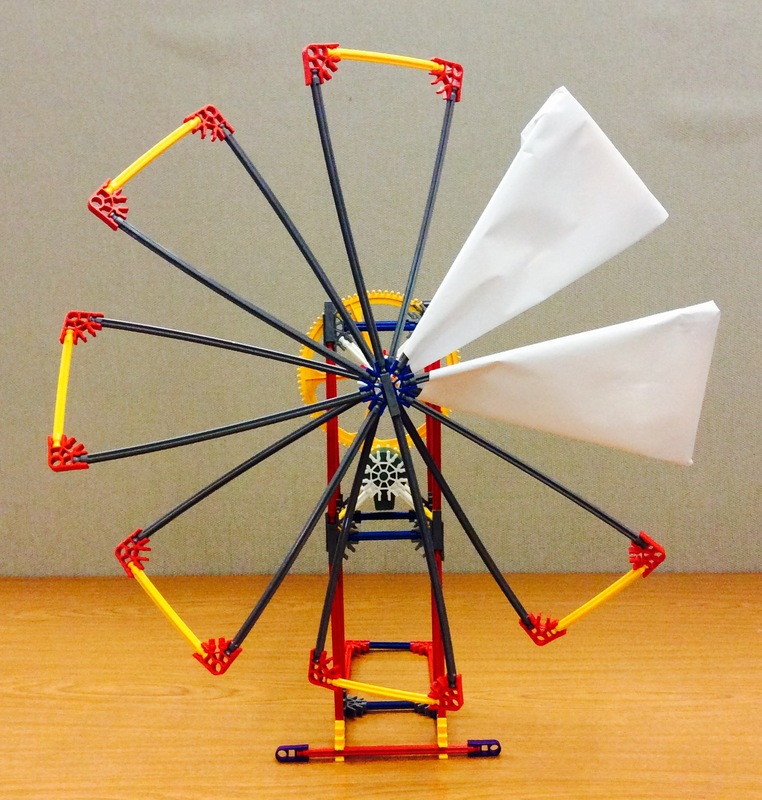 K’nex Renewable Energy Set is the perfect tool for students to learn the basic concepts of how renewable energy works. With the K’nex, students can make solar powered, wind powered, and water powered devices. The kit contains over 500 K’nex building parts and three books pertaining to wind energy. This kit is perfect for students ages 10 and up and works best in groups of 3-4 students. The Little Bits STEAM Student Set is an easy to use electronic building block kit. All the pieces are color coded and they snap together with magnets, eliminating the need to solder or wire pieces together. This kit contains one Student Set with instructions on how to make twelve different inventions and two books pertaining to magnets. The recommended age range for this kit is ages 8 and up but we suggest your students be at least in middle school before using this kit. Works best in groups of 1-4 students. 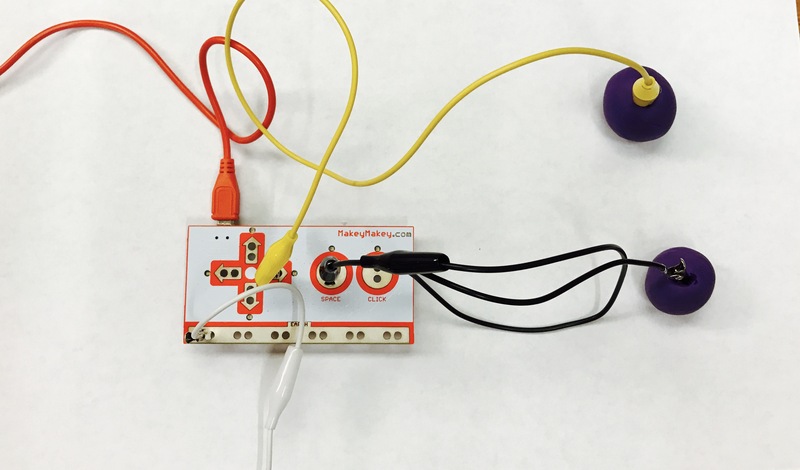 Makey Makey is a fun invention kit that turns everyday objects into touchpads. Use bananas to create a piano or use coins to play an online game. Just plug the Makey Makey kit into the computer and connect the alligator clips for hours of exploration and experimentation. There is no need to install any software to use this device. The Makey Makey kit contains four Makey Makey’s, Play-Doh, and three books pertaining to inventions. This kit is an absolute blast for students ages 8 and up and works best with groups of two students per Makey Makey. This kit also contains the card game, Bits and Bites, that teaches the fundamentals of computer coding. This game is a perfect supplement to the Makey Makey, and will keep the rest of your students engaged. Who doesn’t love rocket launchers?! 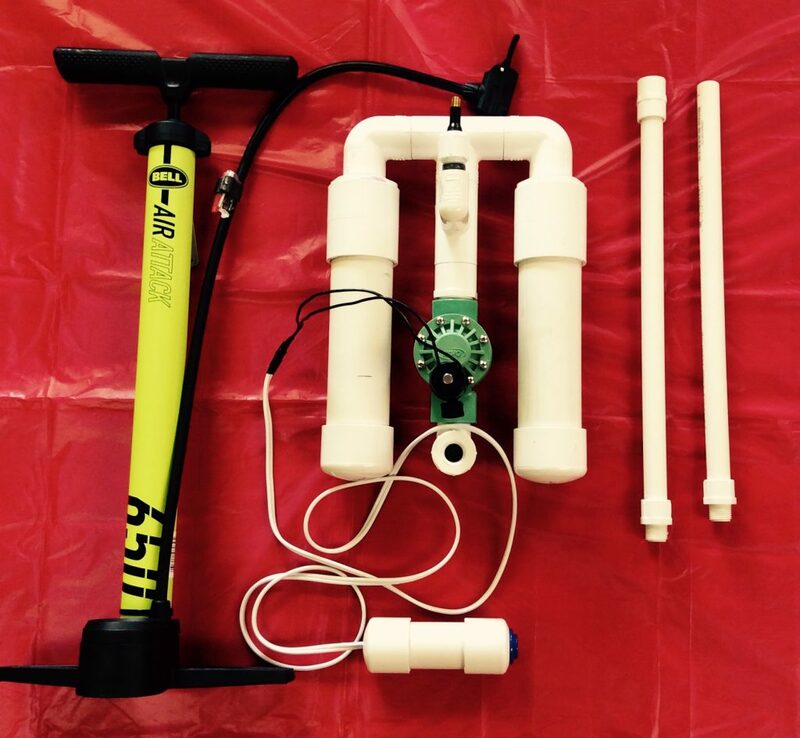 With this super fun kit, your students will have a blast learning about Newton’s Three Laws of Motion as they launch their own handmade rockets into the sky. This kit contains the rocket launcher, rolling tubes to create the rockets, a tape measure, two stopwatches, and four books. The rocket launcher is recommended for students ages 5 and up and is perfect for the whole classroom to use. Snap Circuits are an excellent way to introduce students to the concepts of how electronics work, including concepts like electrical resistance and voltage. The Snap Circuits have 100 projects students can make that focus on sound, light, motion, and alternative energy. All of these circuits are created by simply snapping the pieces together. The kit contains four Snap Circuits and two books. This kit is perfect for students ages 8 to 12 but may be enjoyable for older students as well. 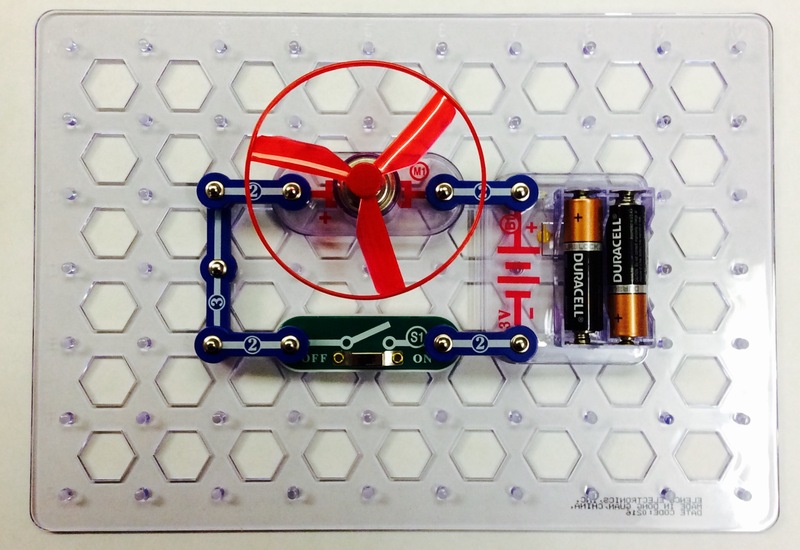 This kit works best in small groups of 3 to 4 students per Snap Circuit. Are you familiar with the droid BB8 from the movie Star Wars: The Force Awakens? 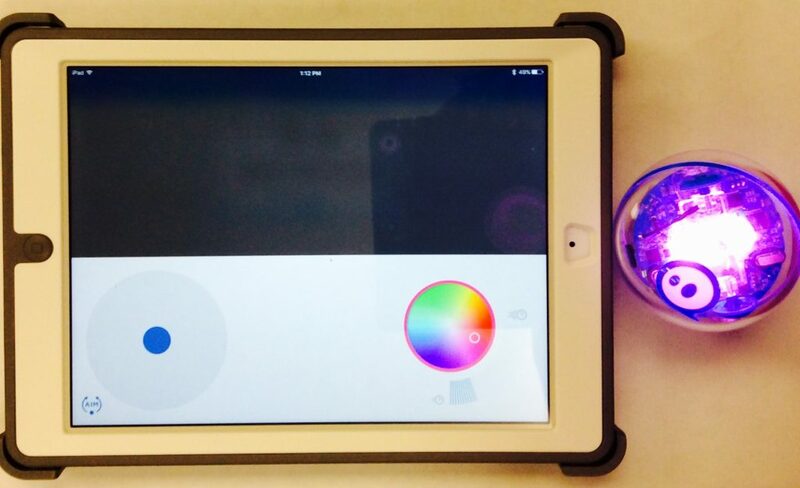 Then you and your students will love working with the Sphero! 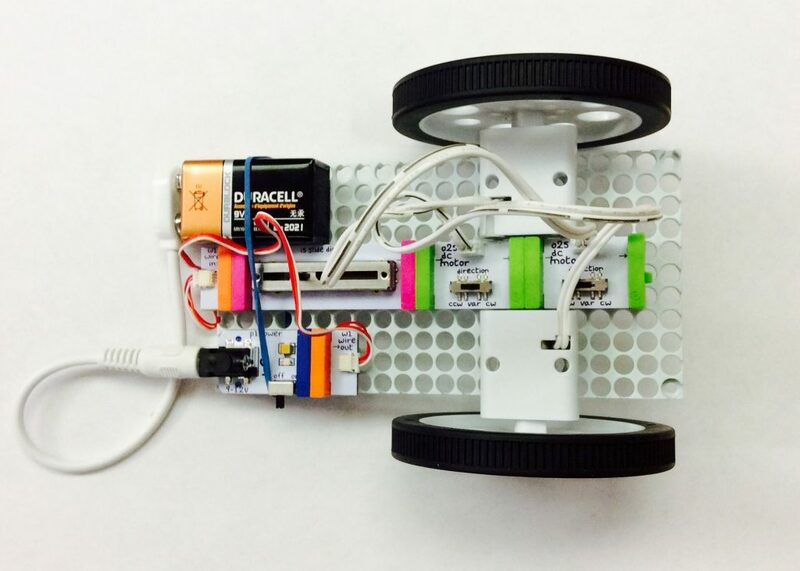 The Sphero is a brilliant way to introduce your students to programming and simple robotic driving skills. Students can even program the Sphero to perform specific tasks on its own! The Sphero contains an internal gyroscope and accelerometer and requires that the Sphero and iPad be linked via Bluetooth; thus you need a stable internet connection to be able to use this kit. This kit includes three Spheros, two iPad Airs, and three stopwatches. It is recommended for students ages 8 and up. Only one child can operate a Sphero at a time. This kit pairs well with the Keva Maple Set, which can be used to construct obstacle courses for the Sphero. STEM Kits were generously provided by the Library of Virginia, Science Museum of Virginia, and the Institute of Museum and Library Services.